What is a MeYou Health account? I'm trying to sign up, why can't you find me? What does it mean that my account is already sponsored? How do I know who my sponsor is? Where can I learn more about Hello 200? How do I close my MeYou Health account? 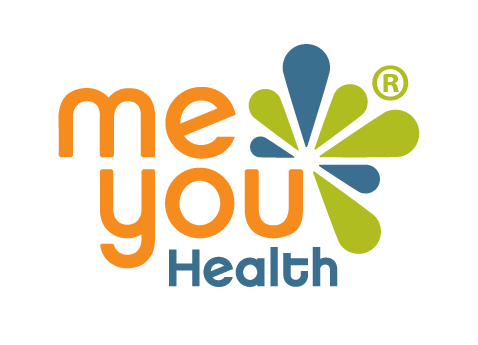 **Important note: Closing your MeYou Health account will also permanently close your Daily Challenge, Walkadoo, and QuitNet accounts. Once your MeYou Health account is closed, it cannot be recovered.